It’s November and Thanksgiving will be here before you know it. The day of feasting and football. Today I’m sharing some free printable gift tags that I made the other day. These are perfect for a hostess gift on Thanksgiving Day. They would also work well attached to neighbor gifts or teacher gifts! I hope you enjoy them. 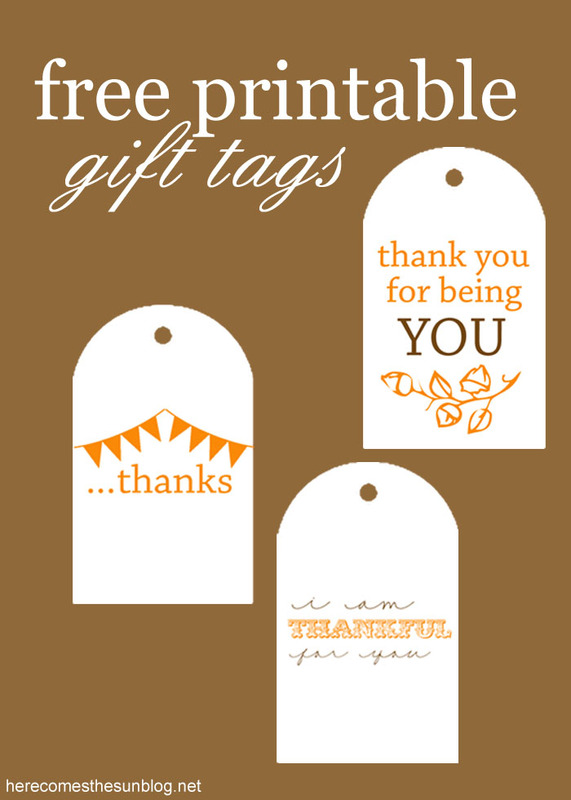 You can download your free gift tags here. Files are for personal use only. You may not resell or distribute the file. Need something to take to Thanksgiving Dinner? 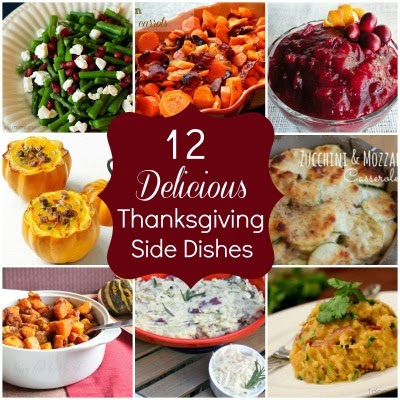 Check out these 12 Delicious Thanksgiving Side Dishes. Want a cute craft for the kids? 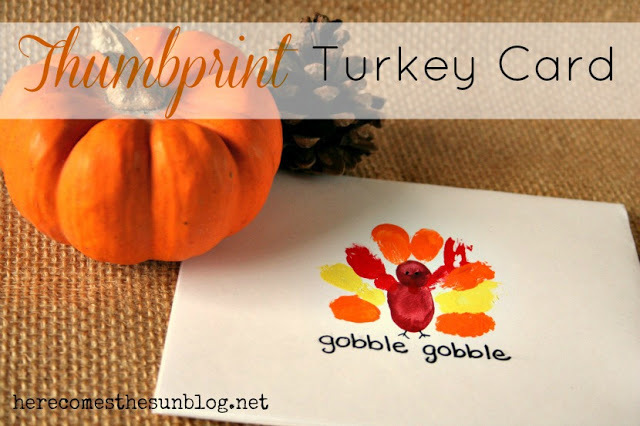 How about a Thumbprint Turkey Card.